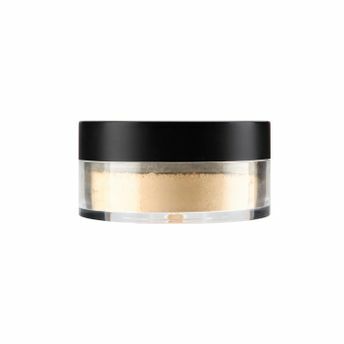 Nicka K Perfection Finishing Powder is a silky-fine, mattifying powder that sets makeup and gives you flawless complexion.It is perfect to set makeup, controls oil and shine, illuminates skin, neutralizes redness and dark circles. It is fairly translucent when applied and gives a sheer finish. Alternatively, you can also find many more products from the Nicka K Perfection Finishing Powder range.